I love this palette so much. All of the colors complement my skin tone allowing me to go from bold to subdues with ease. 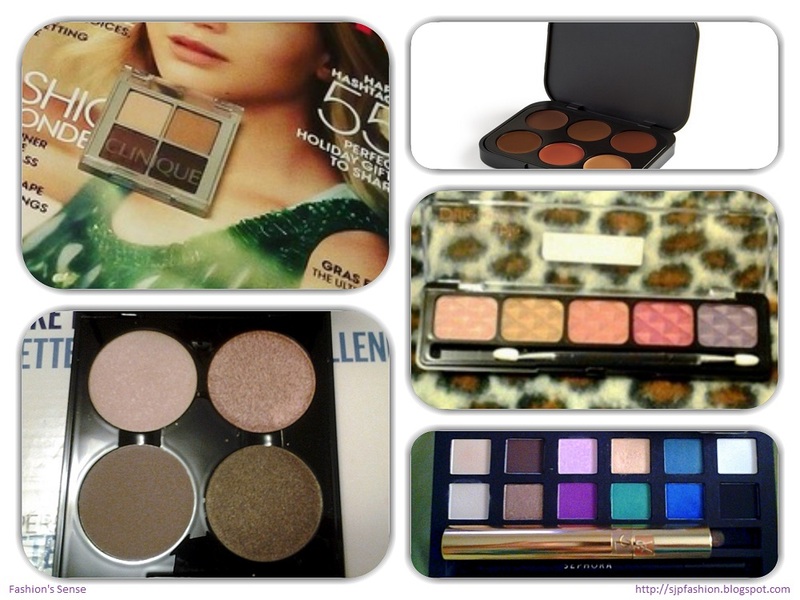 The eyeshadows are very pigmented and glide on easily whether you are using an eyeshadow brush or a cotton swab. Yes, I've used both. My BH palette is my current favorite. I am always buying different palettes so it could be dethroned. We'll see. What is your favorite palette? Are little girl beauty bloggers the new normal?